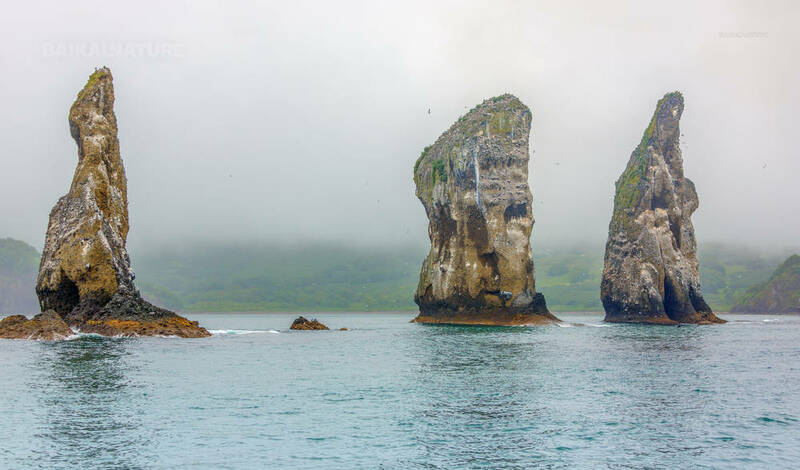 Kuril arch with a narrow chain of islands as a delicate bridge connects two worlds - Kamchatka and Japan. Mysterious Kuril Islands is a part of the Pacific Ring of Fire. 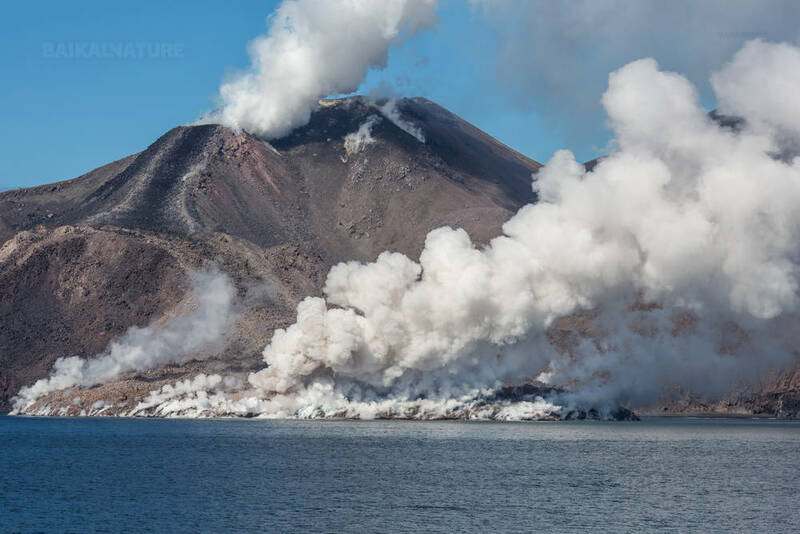 There are more than 150 volcanoes on the islands where 39 of them are active. The highest volcano Alaid (2339 m) is located on the Atlasov Island. 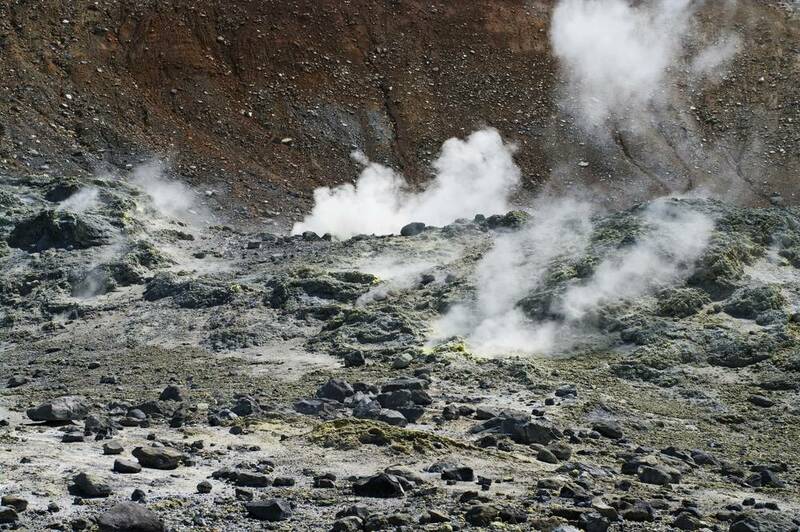 There are many thermal springs, some of them possess healing qualities that are connected with the volcanic activity. 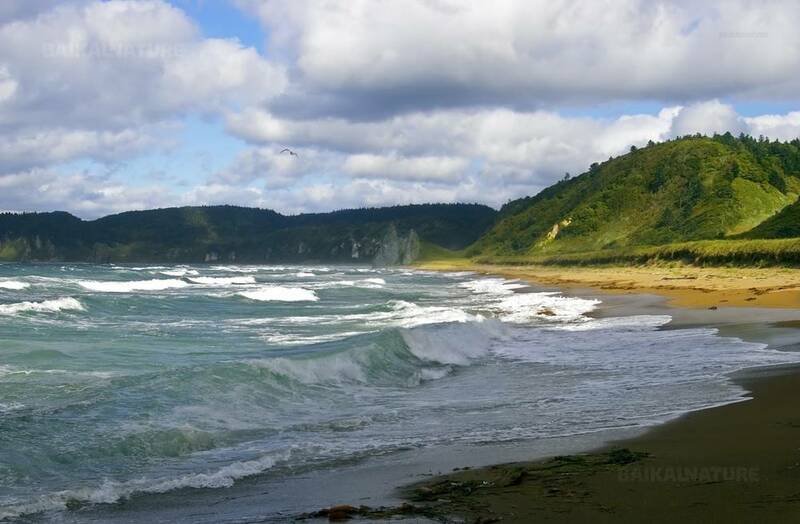 The Kuril islands is a paradise for romantic travelers. 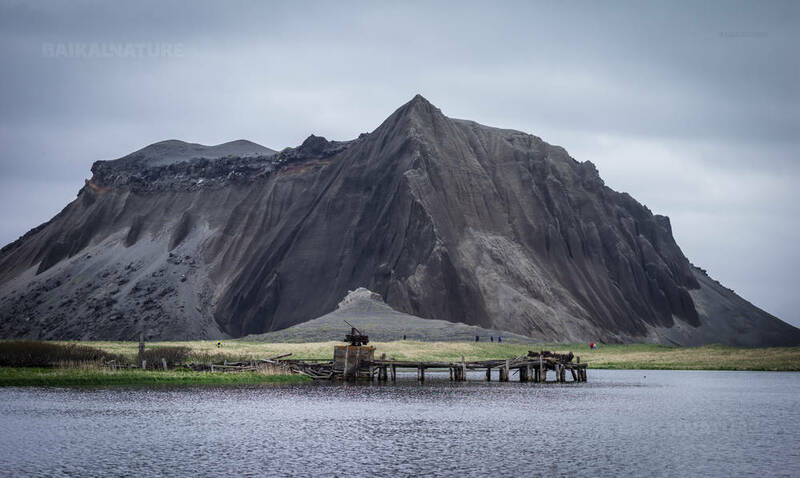 These inaccessible and isolated no man’s land, where active volcanoes and severe climate reigns could be frightens. But don’t be and keep the desire of unique adventure in these foggy islands of fire. Discover the old hide secrets from former military fortresses of the Japanese army conserved until now. 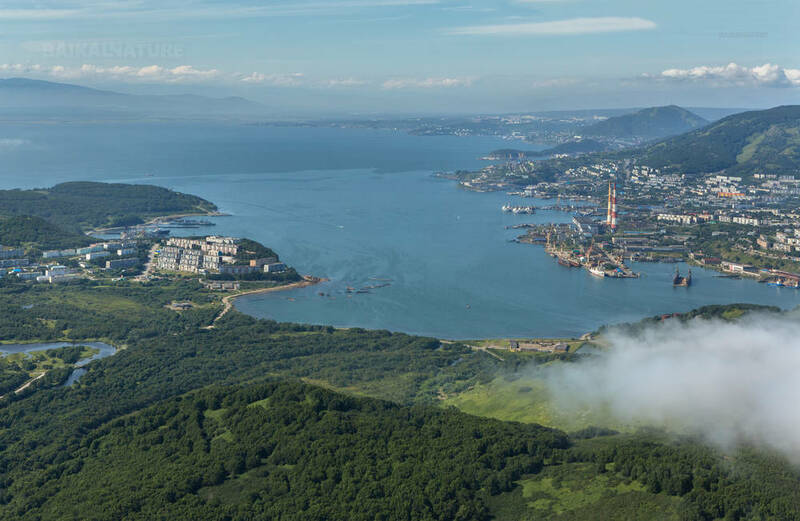 The experts compare the Kuril islands with a huge Botanical garden, where there are representatives of various kinds of Japanese-Korean, Manchurian and Kamchatka flora. A polar birch and yew, larch with a fur-tree and wild grapes, Siberian dwarf pine and a velvet tree, tropical liana and a carpet of cowberry grow together here. Travelling through the islands you can find different natural zones: you can get from primordial taiga to the subtropical thickets, from tundra to the jungle of huge grass.Kamchatka and the Kuril Islands are the pioneerings who meet the daybreak in Russia. Guests accommodate in the ocean sailing catamaran during all the period of cruise. Four double cabins and two triple cabins with wardrobes and shelves accommodate 12 passengers. There are WS with the shower in the catamaran. The spacious saloon with beautiful view is situated in the catamaran’s cabin, the galley (kitchen) is also situated there. There are comfortable seats on the deck, so the guests can take pleasure in reading and observing the scenery. The boat is equipped with engines; so following the route even in calm weather is possible. If the weather permits the boat will go under the sail. Sea sickness occurs very seldom as a catamaran shakes on the waters in different way than single-bottom ship.All the guests get training in the sail equipment work. Every guest may take part in the boat sailing. There are sea kayaks (single-seater) on the catamaran. All the guests will be trained in kayaking on calm waters. 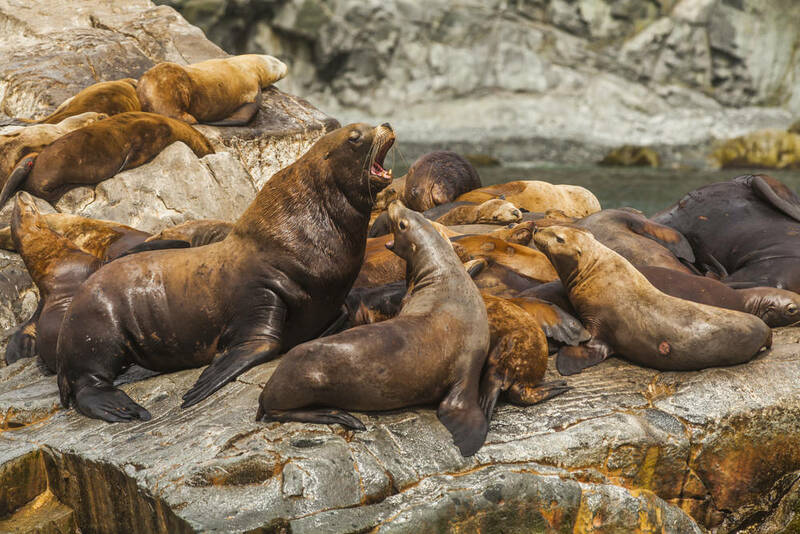 During the entire cruise the cook will provide tourists with fresh sea delicacies. Every evening coming back from eventful journey you will find yourself in the warm and comfortable floating house with hot water, bedding and delicious dinner. You can become a real explorer and often consider yourself even pioneer travelling around Kamchatka by sailing catamaran and kayaks. Transfer to Petropavlovsk-Kamchatsky with the stop in the fish market and in the supermarket. Accommodation in the cabins and sea passage. Sea kayak training. Kayaking in the Bay Tihaya (Calme), visiting grottoes and caves. 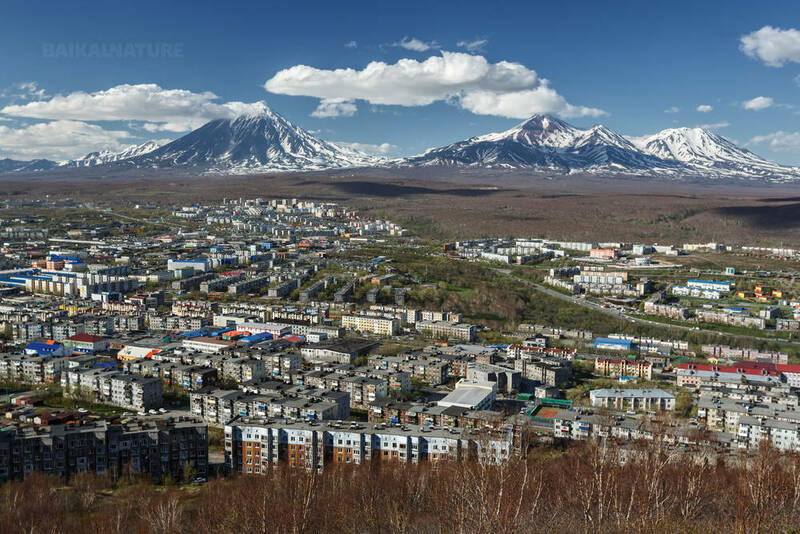 You will discover a magnificent view of Petropavlovsk-Kamchatsky and volcanoes in vicinity from the gates of Avacha Bay. Night passage to the southern point of Kamchatka, to the Kuril islands. Severo-Kurilsk is the town on Paramushir island, execution of border documents. The mountains and volcanoes of Paramushir Island look gorgeously from the space, but the live view impresses more. 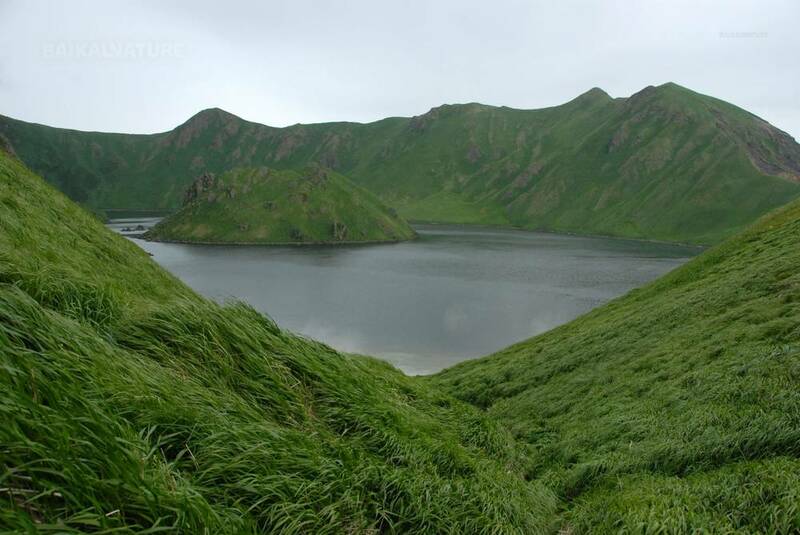 Paramushir Island has the largest number of mountains and volcanoes among others Kuril Islands. Its population doesn’t exceed 5000 inhabitants and all these people are citizens of the only town Severo-Kurilsk. 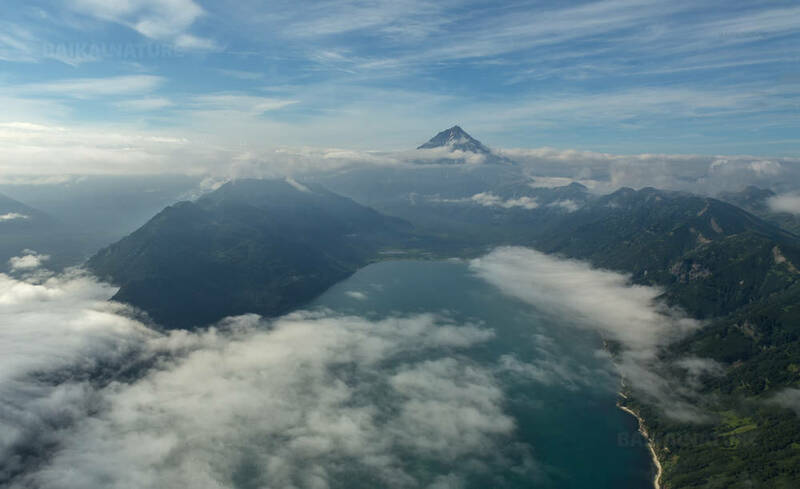 Ascension to Abeko volcano depends on weather conditions or tour to Japanese airdrome and Cape Chubuyny (possibility to bath in hot thermal water or to take banya). Coming ashore on Shumshu Island (by jet boat), a tour to the old Japanise airdrome with downed American planes. 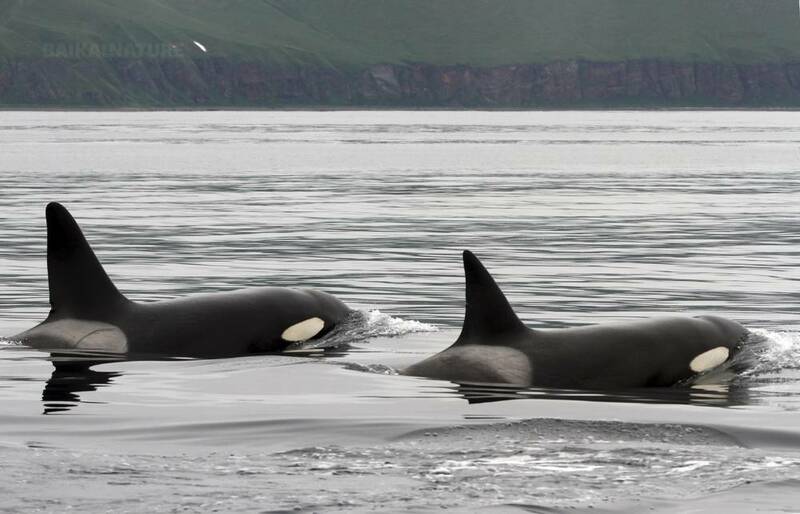 You can see the Kurils – Paramushir island and beautiful volcano Alaid (Atlasov Island). Also we will visit an abandoned village and Lake Bitubi. Return to the boat. We will go to the direction of lighthouse, excursion, returning to the boat. Passage to Atlasov island, to Alaid volcano. Anchoring. Alaid is a mountain coming out the sea up on 2339 m. Since the end of the 18th century the volcano has erupted more than 10 times. The latest weak plosive eruption was on the 23rd of August 1997 year. Tour to the new crater. Ascension to the top is possible with proper preparation and good weather conditions. Overnight on the boat. Night passage to Vasiljev Lighthouse (the southern borderline of Paramushir Island). Paramushir Island is quite large and has a lot of interesting places to visit. Warm sulfuric river Yurevka, Shelikhov Bay, the river Anna, Vasilyev Lighthouse, the river Tuharka and Cape Olga. During free time you can sleep, read books, play boardgames, watch films about Kamchatka or any other films you want. Visit of souvenir shops and fish market. End of the programme. The price is given for the group of 10 persons. The maximum number of participants is 12 persons. If the the number of participants in the group is less than 10, the price of the cruise can change. The itineray is approximate, the instructors choose the appropriate travel lines during the route according to the group training and weather conditions. The allowed age is above 12 years old. For the participation of the younger children, please, contact us in advance.